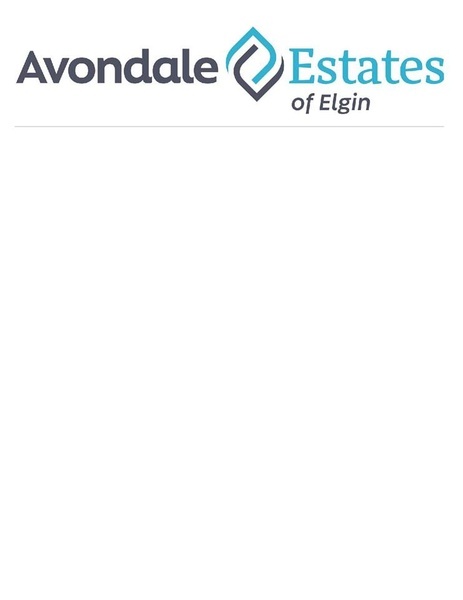 Avondale Estates has all private, spacious rooms with in-room washrooms and private in-room showers. Each room is fully furnished, including personalized temperature control. In addition to offering WiFi throughout the building, the facility has many sitting and activity areas to encourage family visits and interactions during your stay. Avondale Estates has state-of-the-art therapy equipment and modern medical services to ensure you reach your goals during your transition to home. When not participating in your care, Avondale Estates has all the amenities you would expect to help your relax, rest, and rejuvenate.